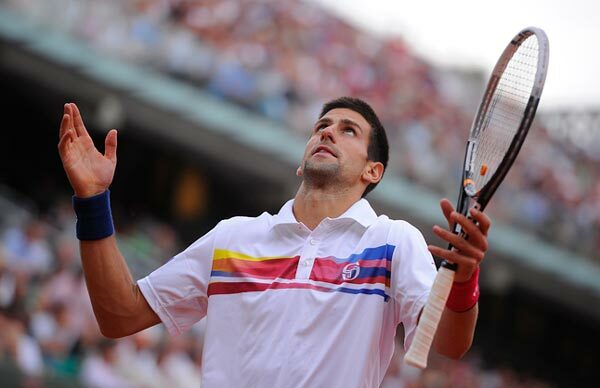 A CLOWN OF TENNIS - NOVAK DJOKOVIC ! Djokovic's hilarious imitations of tennis super stars ! ROFL Here is the link below ! 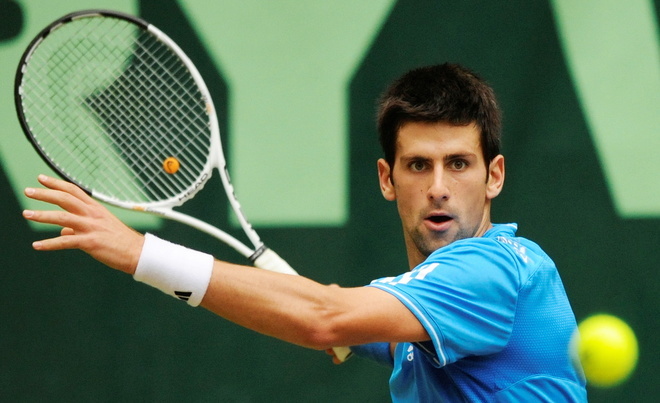 Re: A CLOWN OF TENNIS - NOVAK DJOKOVIC !